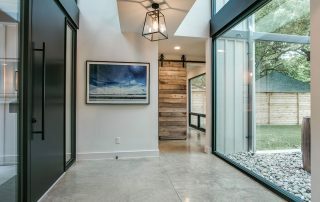 December 2018 Read the article. 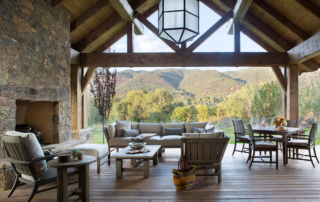 Roaring Fork Ranch featured in Luxe.Connect Colorado Read More. 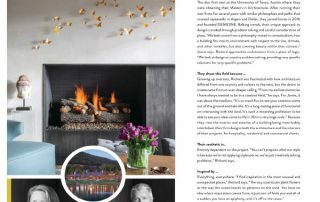 Modern Luxury Aspen Midsummer 2018 Jamie and Richard curate their favorite pieces for stylish living. Read more.